Get a load of this awesome action figure, from Boss Fight Studio‘s Bucky O’Hare line!! Its the space pirate himself Dead Eye Duck!!! 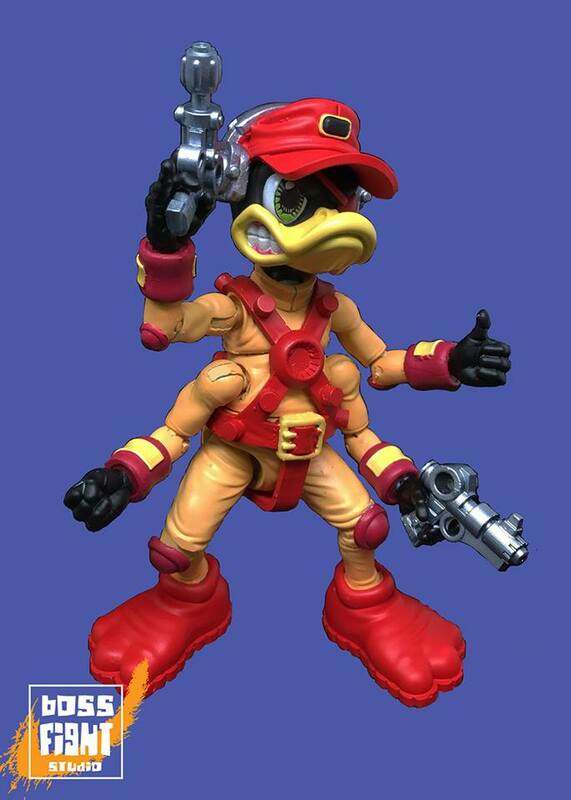 Share the post "Boss Fight Studio Dead Eye Duck"